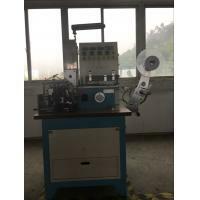 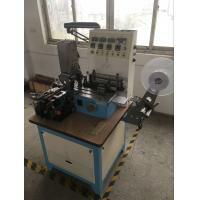 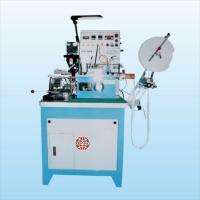 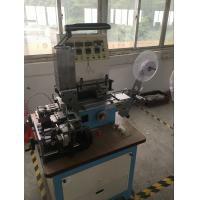 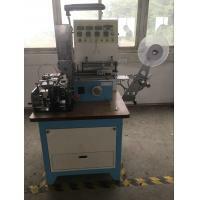 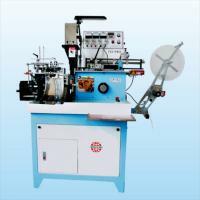 The YSS-386 model is suitable for use as a ultrasonic and automatic label center folded machine Especially for printed lables, it is installde a high performance color differentiating electronic eye and electrostatic feedback elimination. 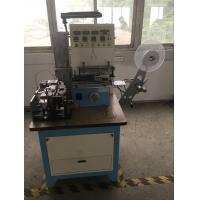 1. an optional hot/ cold cutter with cutter bracket is available for this mdel. 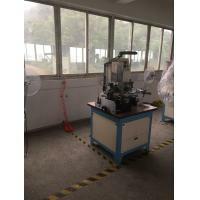 2. it is an european advanced ultrasonic . 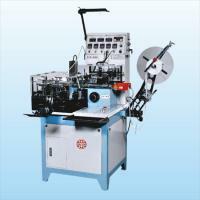 3. label length adjusment is made by the simple turn of a dial and can be fine tuned for any length required. 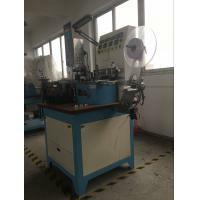 4. the use of spindles fixed at both sides means there is no need to worry about inaccuracy casued by vibration or deflection.